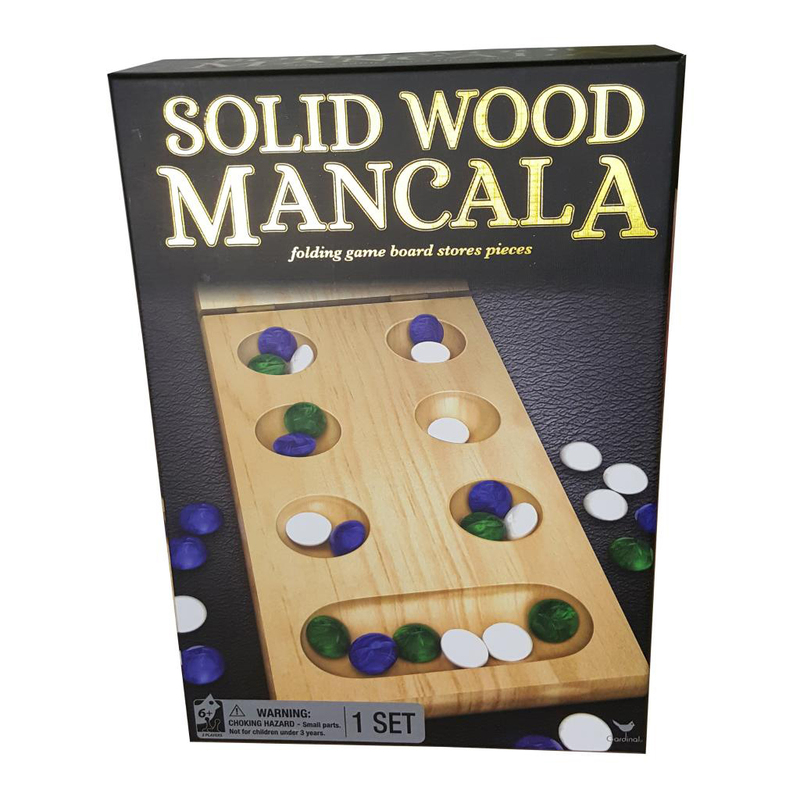 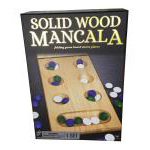 A game of judgment, strategy, and patience—some historians believe Mancala to be the oldest game in the world. 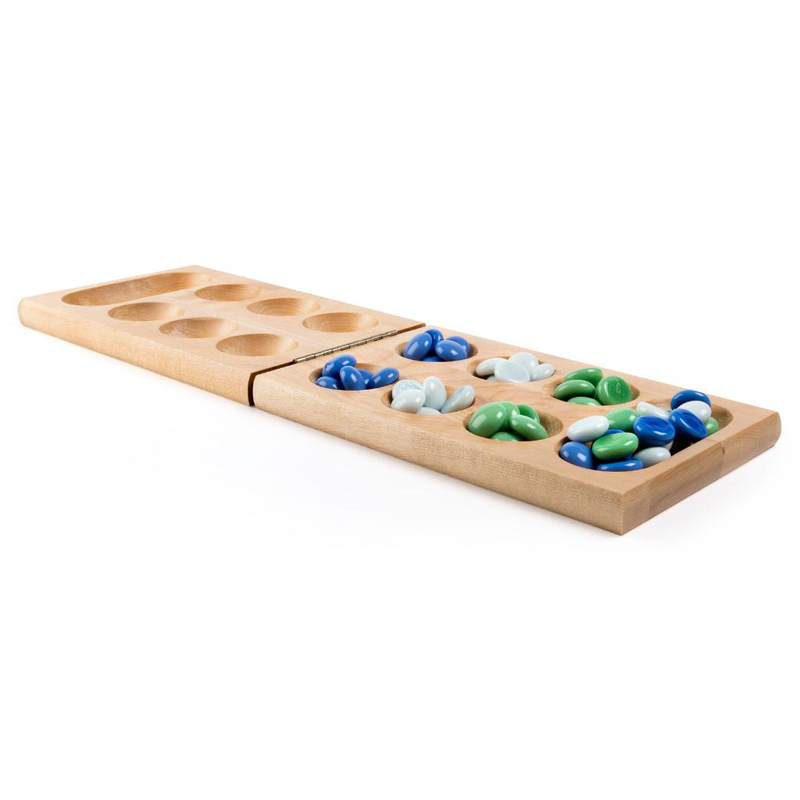 The objective is to empty all of your stones before your opponent. The game is over when a player empties all six cups on their side.